Reina Meek received a B.S. in Conservation and Resource Studies, Hydrology and Water Resources focus, with a minor in Natural Resource Management from the University of California at Berkeley. She completed an M.A. in Education and Curriculum Design while teaching in Ras Tanura, Saudi Arabia. After graduation from Berkeley, Reina worked as an Environmental Consultant, and as a Field Biology technician for the U.S. Department of Agriculture. Reina holds Secondary Single Subject certifications in Biological Science, Chemistry and Mathematics. She has taught Biology, Chemistry, Environmental Studies and Calculus, among others, over her 16 year teaching career. 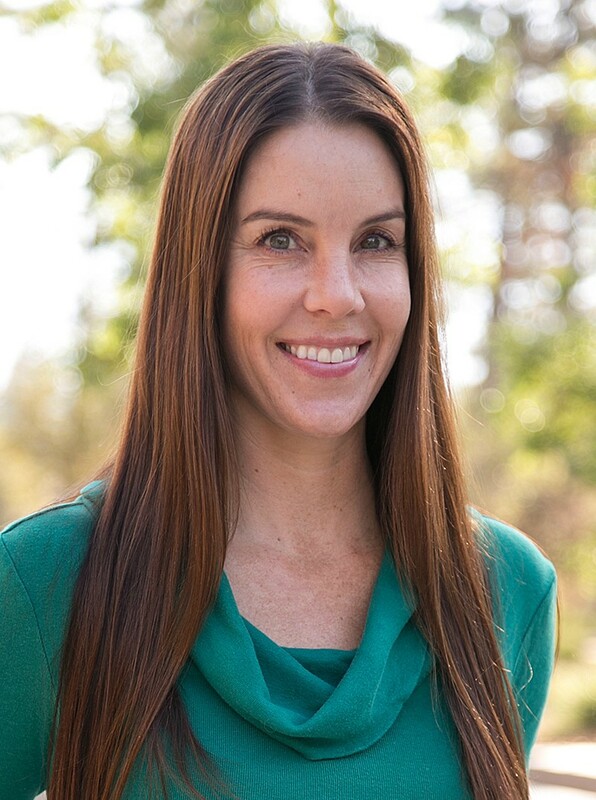 Currently, Reina chairs both the Math and Science departments at Idyllwild Arts Academy. Her professional development includes a summer internship with J.Craig Venter in La Jolla California, where she participated in biotech research for pollution mitigation. Reina was raised in Southern California, and has hiked and camped extensively in the San Jacinto Mountains, the Sierra Nevada Mountains and the Olympic Peninsula. She remains an avid backpacker, but also enjoys snowboarding, dance, gardening and costuming.